Departing daily, enjoy two exclusive hours enjoying the private glass bottomed boat moored in the calm confined waters of Hardy Lagoon! 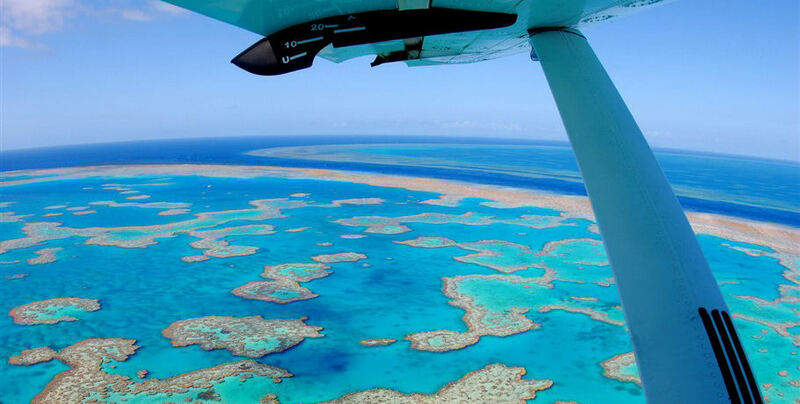 Hardy Lagoon is a coral suspended lagoon in the Great Barrier Reef Marine Park that offers stunningly vibrant coral and multiple varieties of marine life for your viewing pleasure. 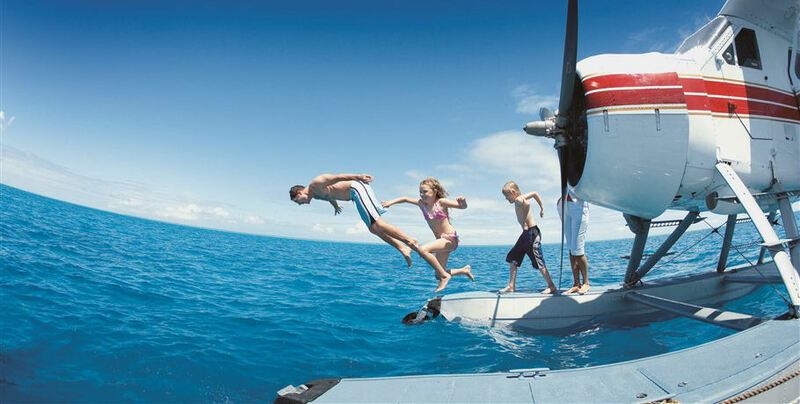 Dive into the cool waters from the edge of the vessel with the provided snorkelling gear and flotation devices to get up close and personal with the flora and fauna of the Whitsundays tropical waters. Alternatively, the glass bottom of the vessel provides a similar experience without getting wet- appealing for those not comfortable with taking to open ocean. 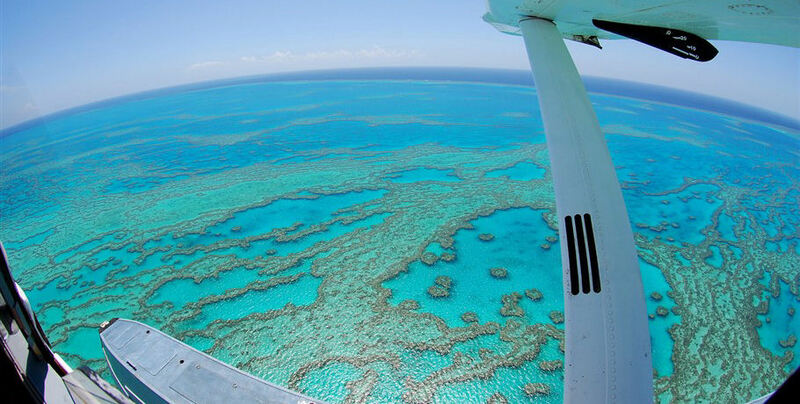 Included in your experience is a scenic flight over the Great Barrier Reef including the Whitsunday Islands, Bait Reef, Hook Reef, Hardy Reef, and the iconic Heart Reef- best viewed by air! 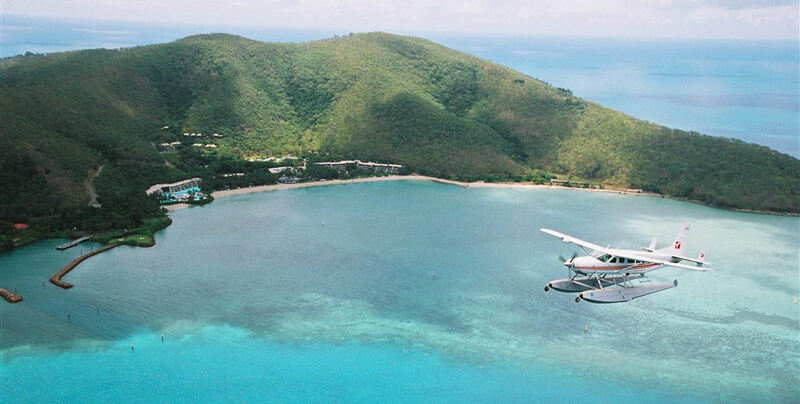 Please make your own way to the Whitsunday Airport to check in 30 minutes prior to your scheduled departure time. 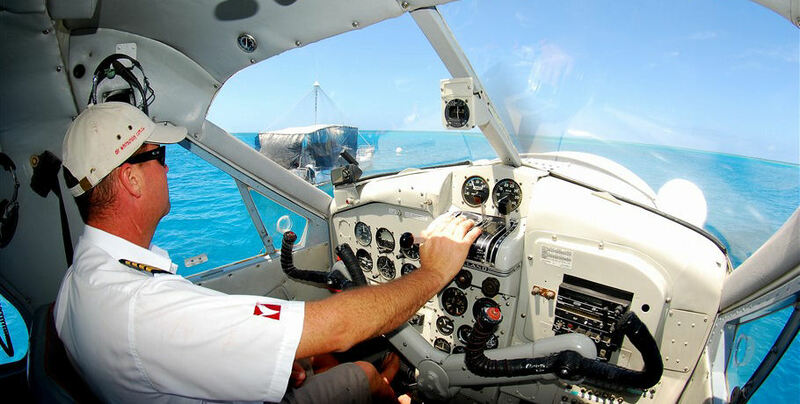 Your friendly Air Whitsunday crew will provide you with a brief safety demonstration in the terminal before you board your safe, well-maintained seaplane. 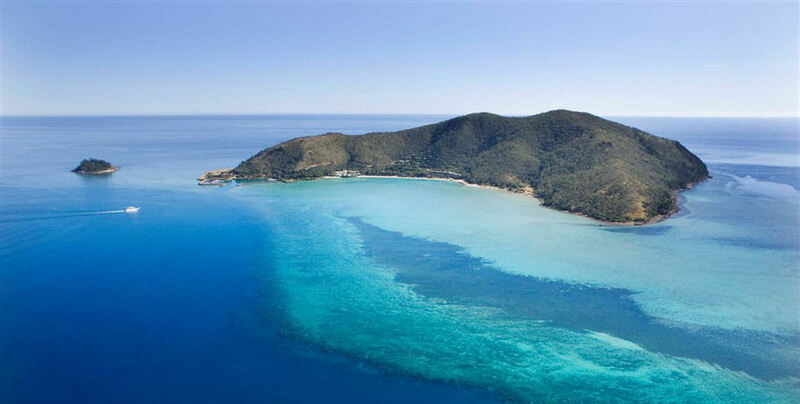 Enjoy your scenic flight over the Whitsunday Islands and towards the Outer Great Barrier Reef! 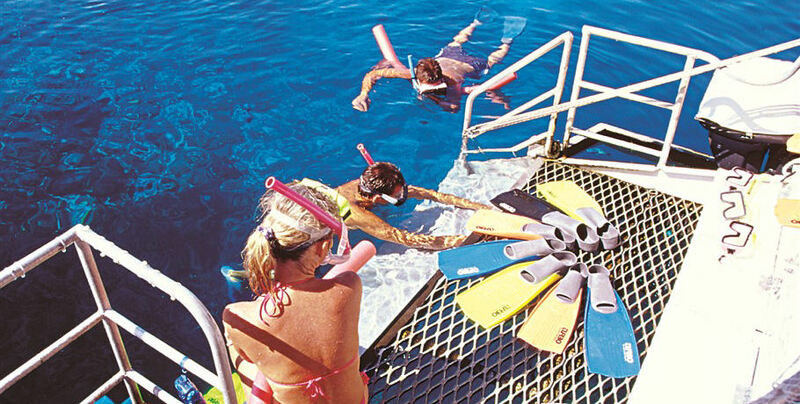 Descend into the crystal-clear waters of the Coral Sea and disembark onto your private glass bottom pontoon. Here you will enjoy the vibrant coral gardens from in or out of the water. 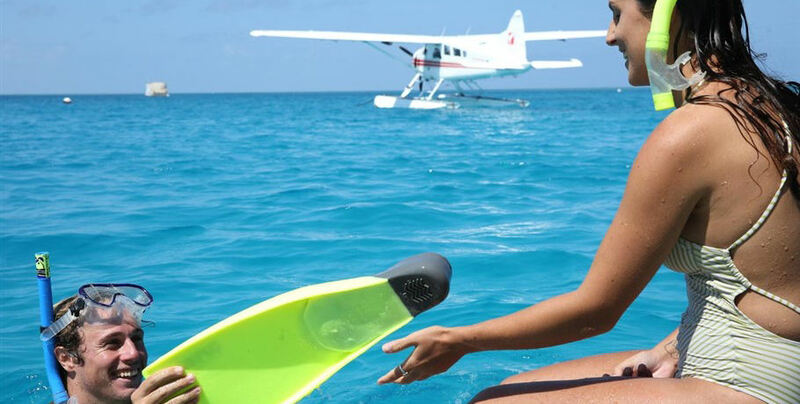 After an entertaining experience in your private reef location, hop back onto the seaplane for another scenic flight. 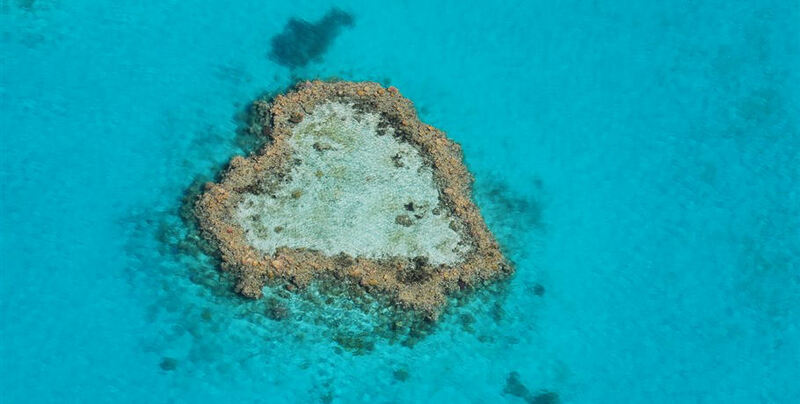 Make sure you have your camera ready as this is when the pilot will expertly manoeuvre the plane, so you can capture that all-important memory of the famous Heart Reef! 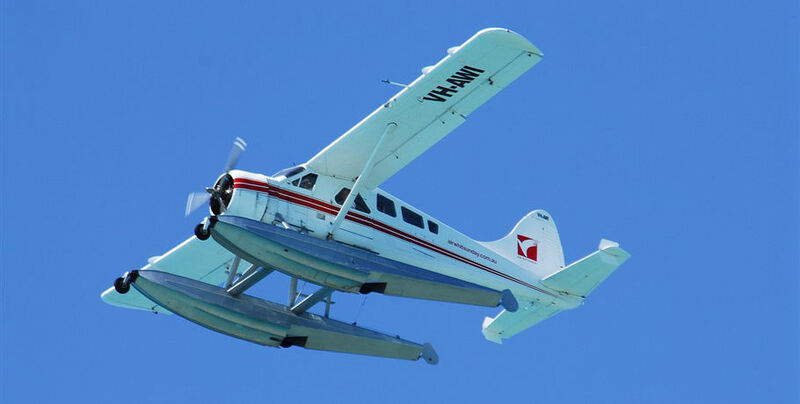 Descend back to the mainland where your tour will end back at the Whitsunday Airport terminal.